This is SBBN040, the Japanese equivalent of Ref. S23626J1. 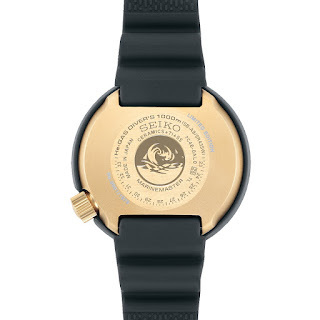 The watch is a Limited Edition of 1978 pieces, referencing the year in which the first Tuna was born. 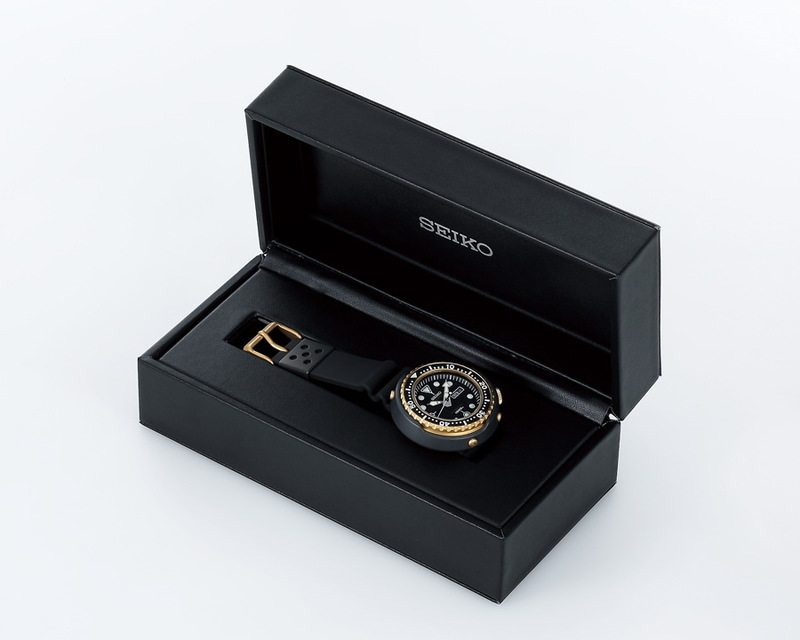 The watch is powered by a highly accurate (±15 seconds per month) Seiko 7C46 Quartz caliber with a battery-life of approx. 5 years. Its shrouded watch case that gave way to its Tuna can nickname measures: H49.4mm x W49.4mm x D15.3mm. It is fitted with a Sapphire crystal. Divers features incl. : divers bezel, a screw-down case-back and crown, magnetic-resistance and water-resistance to 1000 meters. 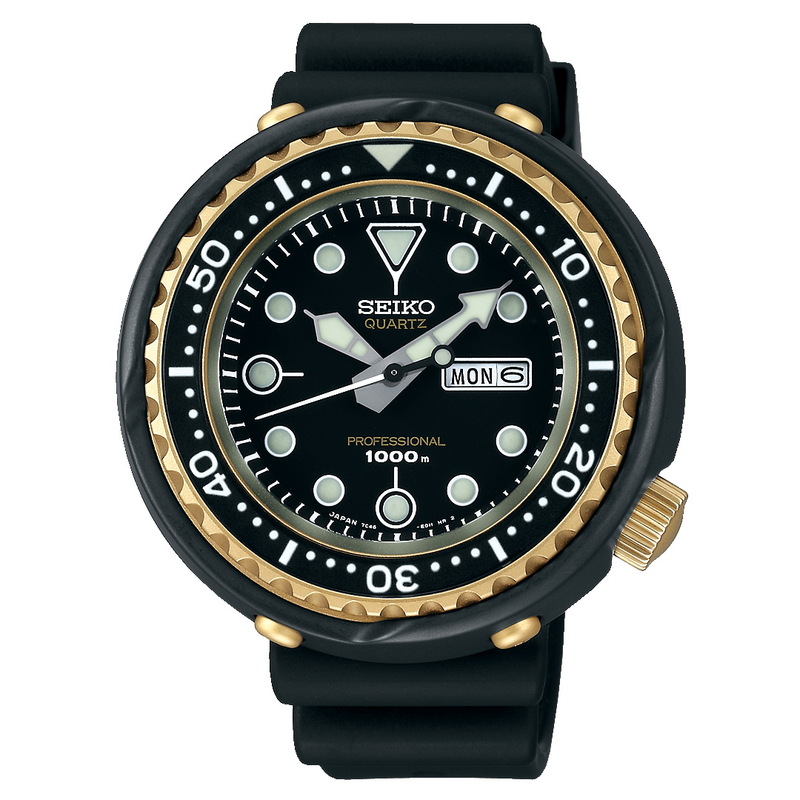 The watch’s hands and markers are with Seiko LumiBrite. SBBN040 is delivered in a special presentation box. Each of the watches in the LE series gets its serial number engraved on its case-back. Its Japanese MSRP is 240,000 JPY+TAX. Not a fan of Quartz? Check out SBDX014G.